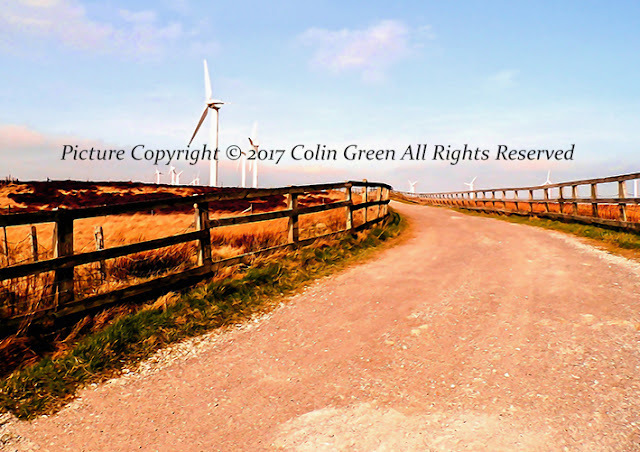 Colin Green Photography: Fly Flatts, Warley Moor and Ovenden Moor. Fly Flatts, Warley Moor and Ovenden Moor. Pictures taken over the years at Warley Moor / Ovenden Moor, Halifax. The moor is approx. 6.5 miles from the centre of Halifax and 4 miles from Oxenhope. The moor is over 1300 feet above sea levels so gives outstanding views for many miles in all directions. 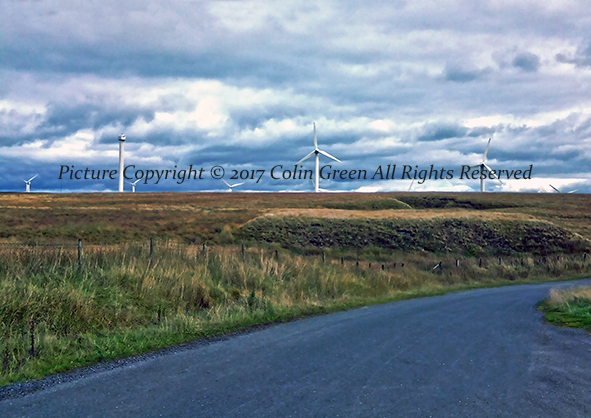 Notable features are the Fly Flatts (Warley Moor) Reservoir and the Ovenden Moor windfarm, Ogden Water is also within 3 miles of the moor if visiting. There is an album of pictures taken here to view of Flickr. Just click the photo to open in a new window, there are a4 sized and best quality. The following pictures can be viewed full size, best quality and without a watermark on Clickasnap via the link underneath each picture. They can also be purchased from downloads to framed copies on Clickasnap. Just by taking a moment to view my pictures and the others on there for over 10 seconds results in a small contributors fee being received by us at no cost to you. So please take the time to support my photography. You will be taken to clickasnap where you can view the picture full size best quality and without text. This picture was taken using a Polaroid is2132 camera on the 9th March 2014. 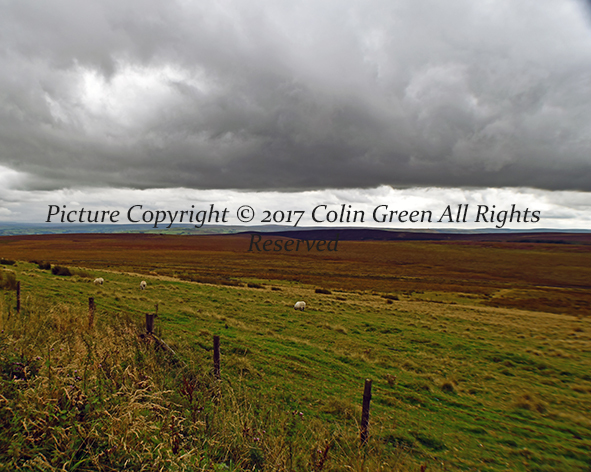 Click here to view "Moody Skies at Warley Moor" on Clickasnap. You will be taken to clickasnap where you can view the picture full size best quality and without text. This picture was taken on the 5th October 2013 using a Samsung Galaxy tablet. 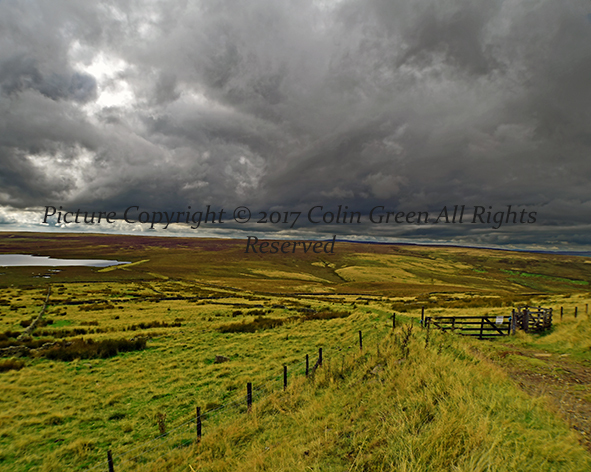 View my picture "Dark Clouds Gathering at Fly Flatts Reservoir" on Clickasnap. You will be taken to clickasnap where you can view the picture full size best quality and without text. This picture was taken using a Nikon d3300 on the 28th August 2016. 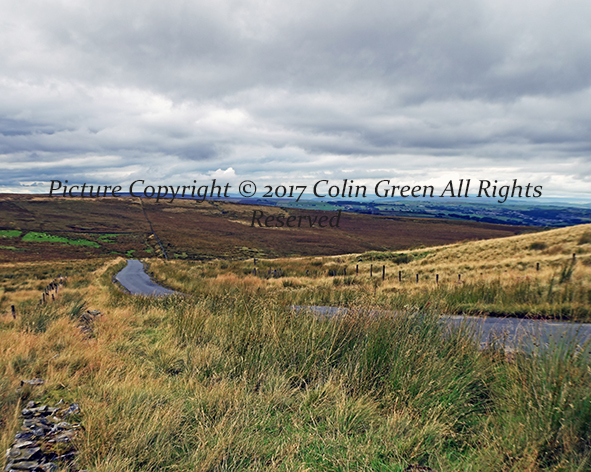 Click here to view "Stay on the Road, keep clear of the moors" on Clickasnap. 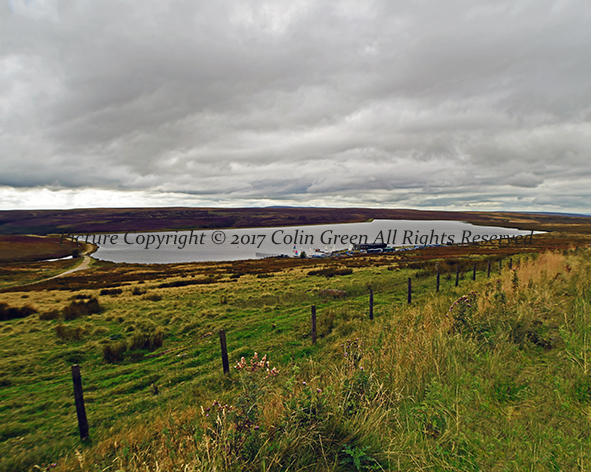 View my picture "The Moor" on Clickasnap. You will be taken to clickasnap where you can view the picture full size best quality and without text. This picture was taken on the 28th August 2016 using a Nikon d3300 camera. Click here to view "Moorland Gateway" on Clickasnap. You will be taken to clickasnap where you can view the picture full size best quality and without text. This picture was taken on the 28th August 2016 using a Nikon d3300. You can follow me on Facebook, Twitter, Tumblr, Pinterest.and Clickasnap. Please take a moment to view my pictures on Clickasnap as the photographer receives a small payment from them for any photos viewed over 10 seconds.